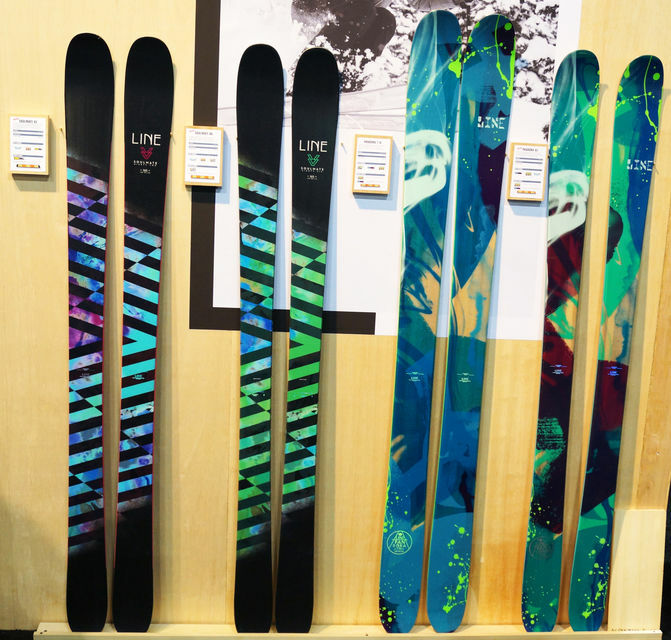 For 30 minutes everyday, I am going to design my own skis and skateboards on Photoshop. 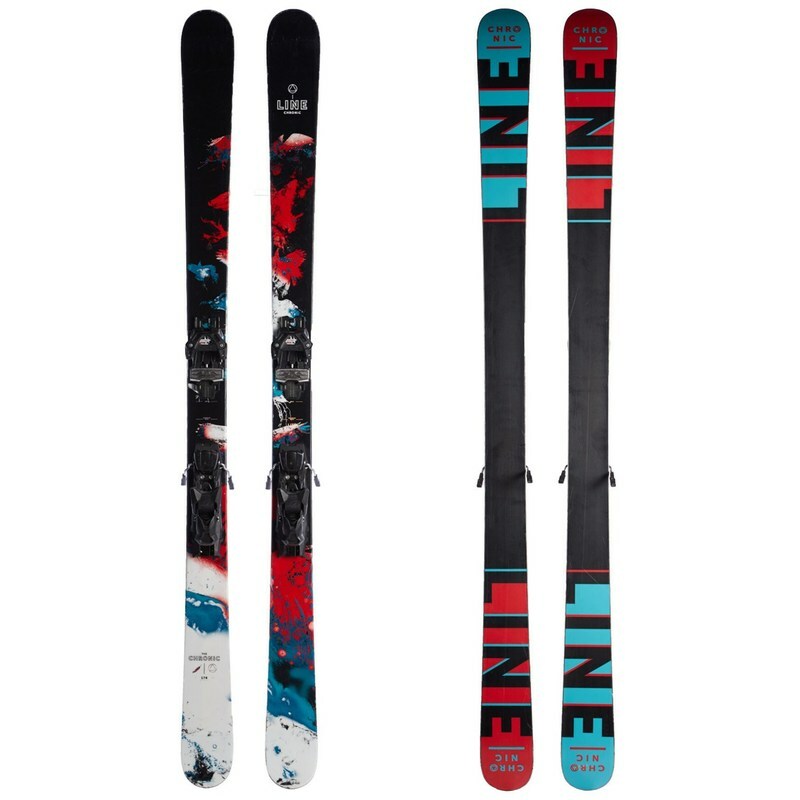 The lines on the top of the bottom right skis were created today not on 3/6. 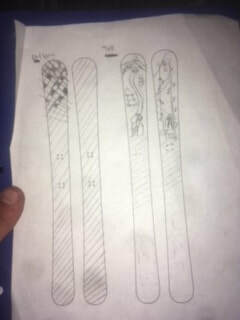 After finishing my project I deiced to design ski graphics next. 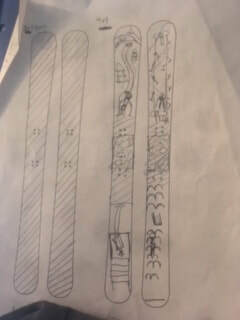 So today I did some research to find some inspiration of what I would like to create. 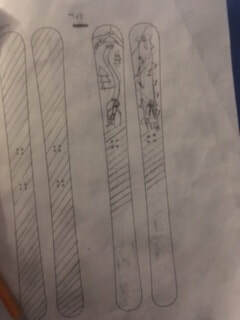 I final finished my skateboard design. I completed it by adding some 70s looking flowers and a couple of music notes. I also added a boombox as the grip take to go with the music and cassette tape. 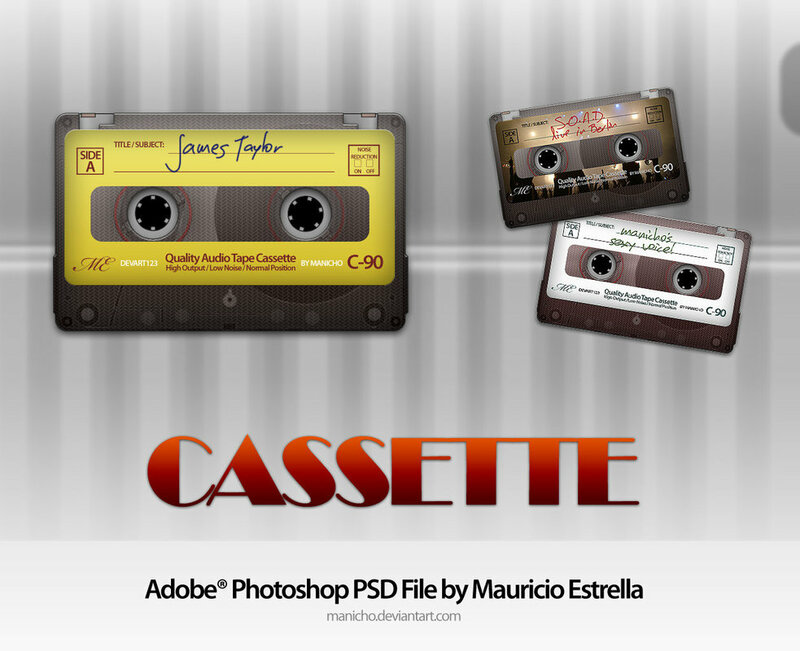 Today I finished my cassette tape design and messed around with that pacman and other retro games design. 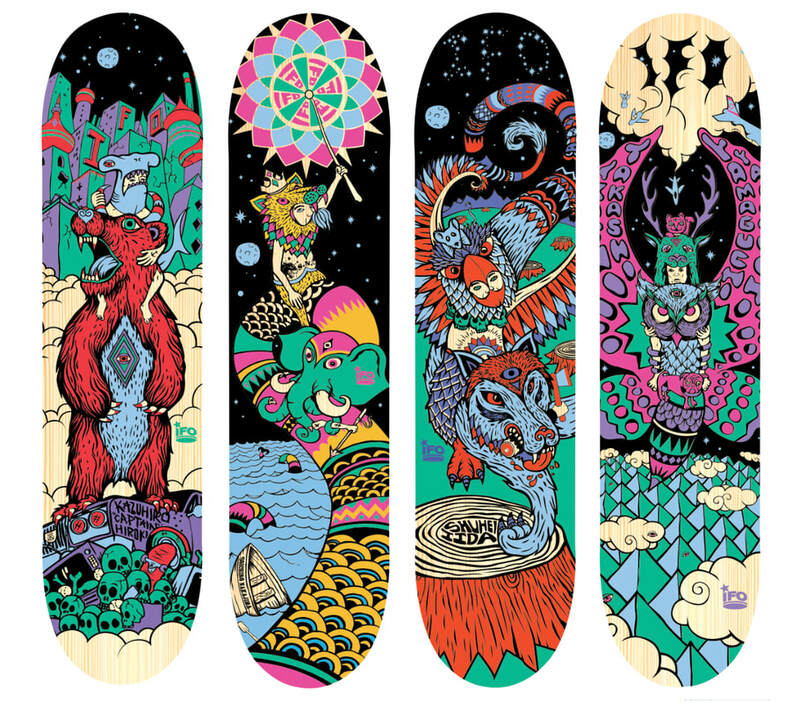 I also put a Pink Floyd album cover on the tail of the skateboard. Its been a long time since I've posted. I haven't been paying attention to this and forget. My project has changed a little bit. 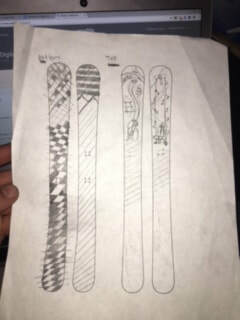 Instead of doing Photoshop and having to rely on having a computer that has Photoshop has been difficult to get for every class period so I changed my project to designing skis and skateboards on paper instead of a computer. 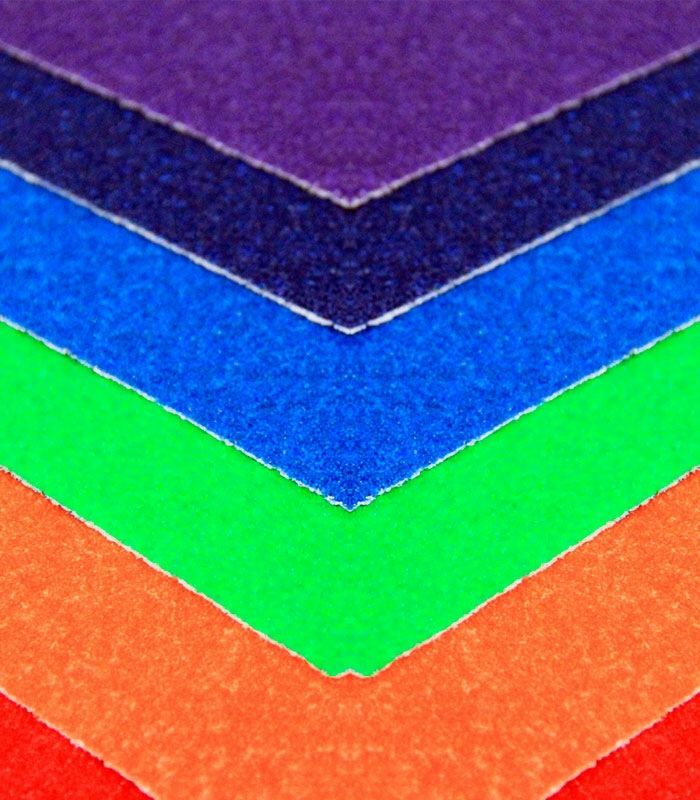 Today I fiured to add shapes and change there shape and color to create the rainbow pattern I am putting underneath the cassette tape. 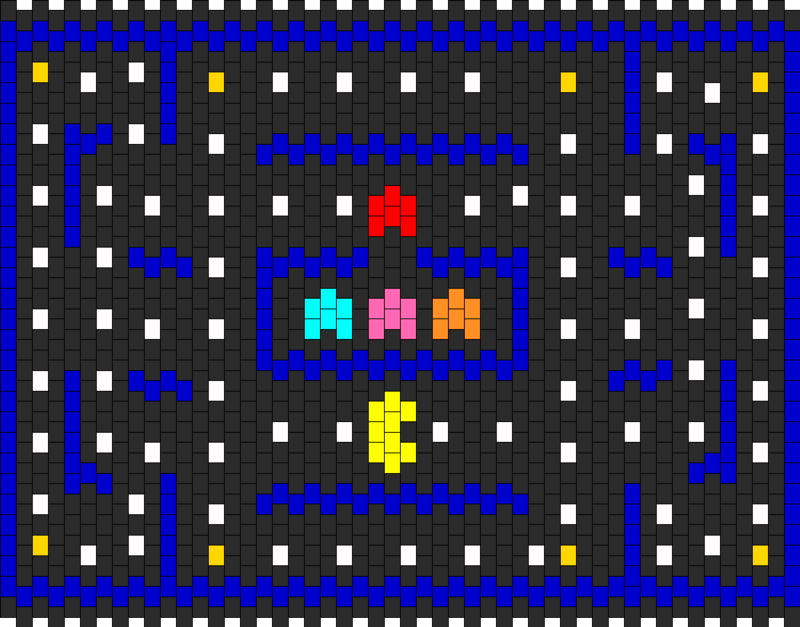 I deiced to create a retro skate decking using a Cassette tape, galacticia , and pacman, with a mix of simple patterns. 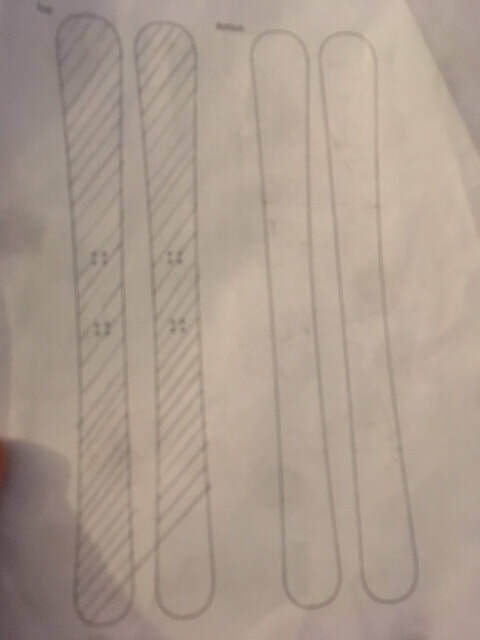 Today I was not able to get a loaner computer with photoshop on it so I just finished designing my skateboard on paper. 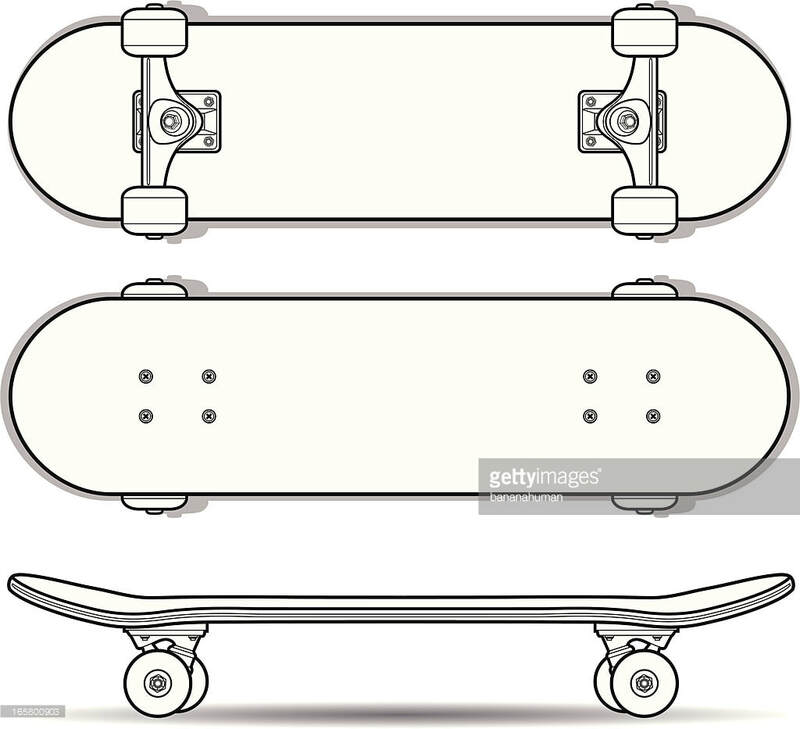 In our 30 minutes today i just figured out more of photoshop like editing the picture to fit perfectly on the skateboard and i finalized my ideas of what i would like to create which is a retro skate deck with old school games and item from the 60s, 70s, and 80s. Today I am going to start designing on photoshop. I've been struggling to get familiar again with photoshop. 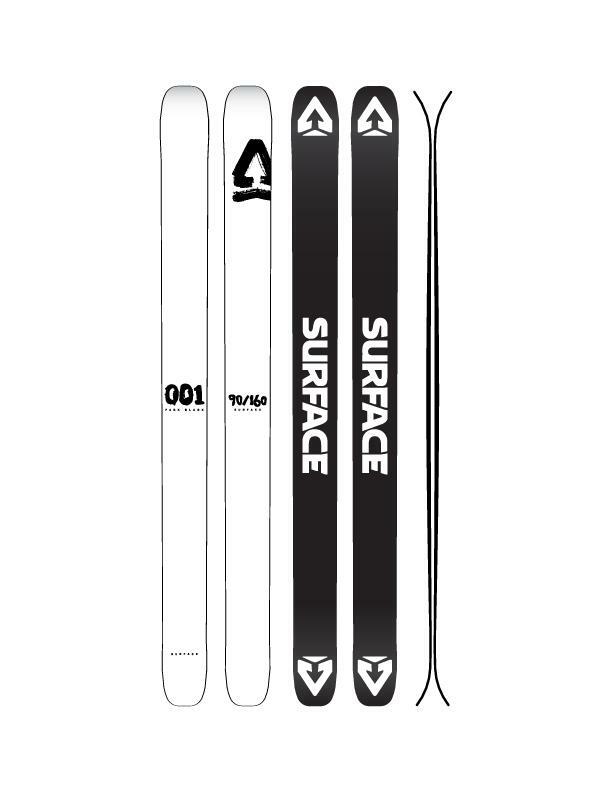 Today I am going to find skiing stencils and of course designs so I can start creating them on Photoshop tomorrow. I will post my 2 favorite designs. 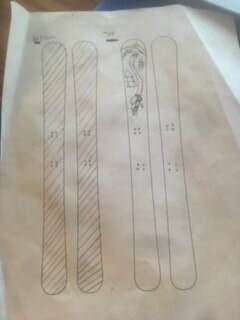 Today for 30 minutes I am going to look up different skateboarding stencils as well as look up a couple of creative skateboards designs and post my 2 favorite designs.